Bangalore-based MiStay Hospitality Pvt. 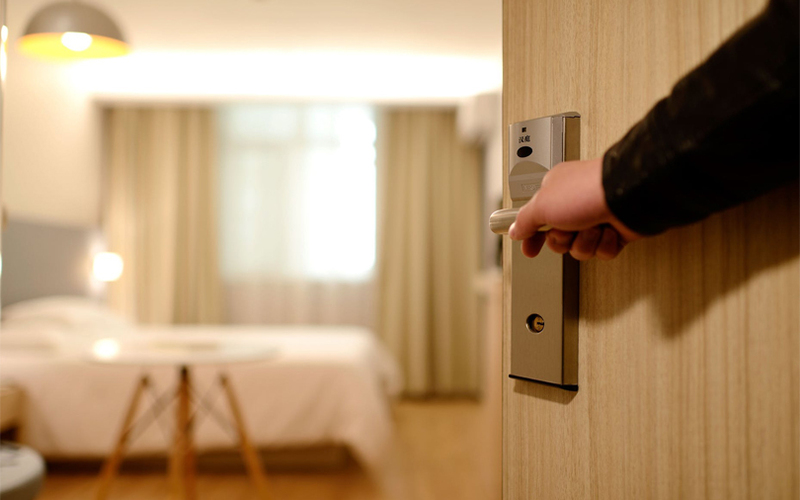 Ltd, which runs online hotel reservations startup MiStay, has raised an undisclosed amount in seed funding from Axilor Ventures and a group of angels, a press statement said. Sandeep Jaiswal, co-founder and chief executive of MiStay, told VCCircle that the funds will be used for hiring talent and marketing, apart from expanding operations. Founded in 2016 by Indian Institute of Technology Madras alumni Jaiswal and Pranav Prabhakar, the startup is operational in 30 locations and claims to have around 400 hotels on its network. Its partner hotels include branded chains such as The Park Hotels, Pride Hotels, Sarovar Hotels, Keys Hotels, Treebo Hotels and Mango Hotels. MiStay claims that its customer base has grown seven times in the last six months. MiStay's model is unique in that it offers slot-wise hotel bookings. A full day is divided into three slots: morning (8:00 am – 11:00 am); day (12:00 noon – 7:00 pm); and night (8:00 pm – 7:00 am). The customer can book any combination of consecutive slots based on need. In August, Axilor announced the graduation of fifth batch of startups from its accelerator. Half of these ventures have already secured funding, Axilor said, adding that the average size of the fund-raise was Rs 2.5 crore. The total amount of funding raised by this cohort is Rs 32 crore (about $5 million). Earlier this month, Bangalore-based Open Appliances Pvt. Ltd, a startup that makes smart locks, had raised $550,000 (Rs 3.6 crore) from Axilor Ventures and Kumar Vembu, co-founder of Chennai-based enterprise-tech firm ZOHO.